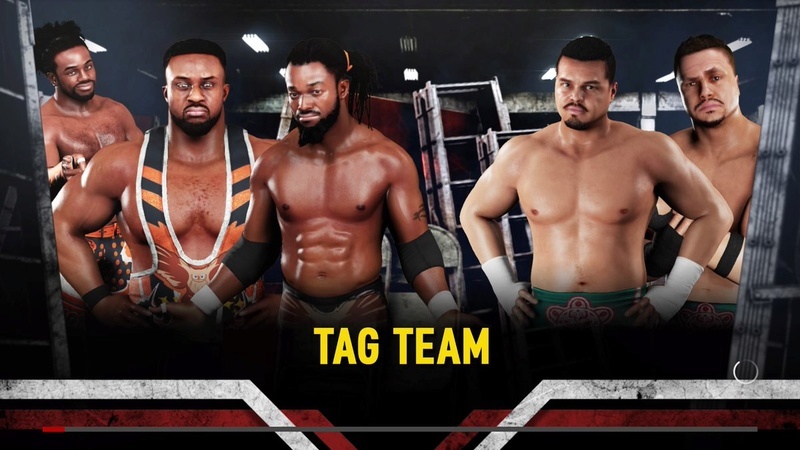 The New Day vs The Colons. 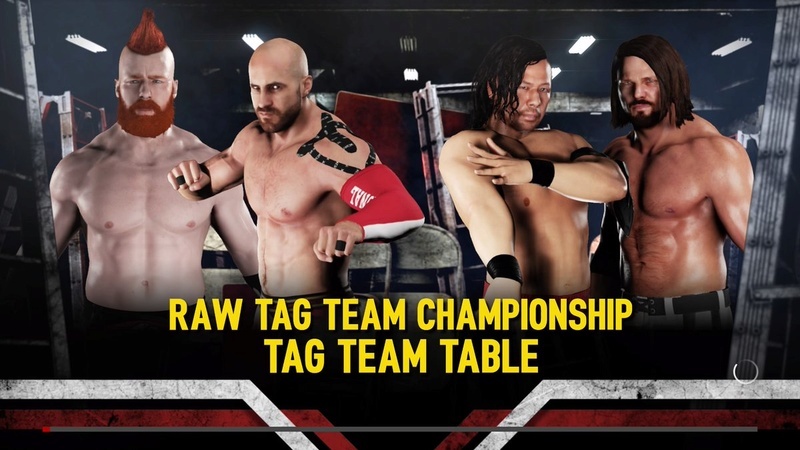 Sheamus & Cesaro (c) vs AJ Styles & Shinsuke Nakamura. 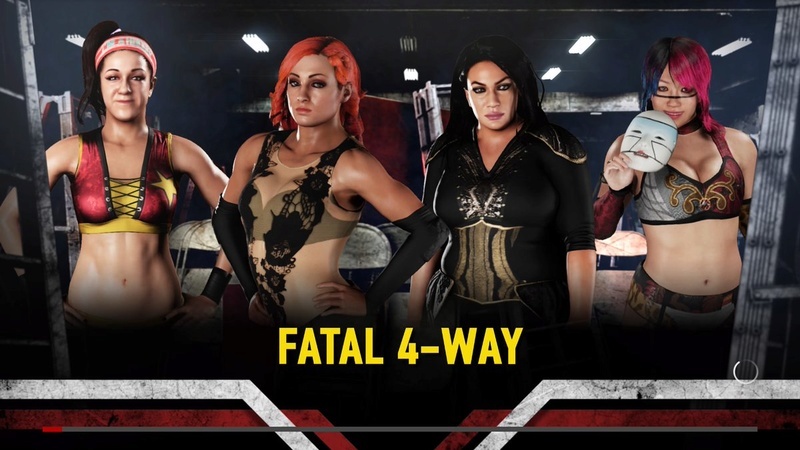 Asuka vs Nia Jax vs Bayley vs Becky Lynch. 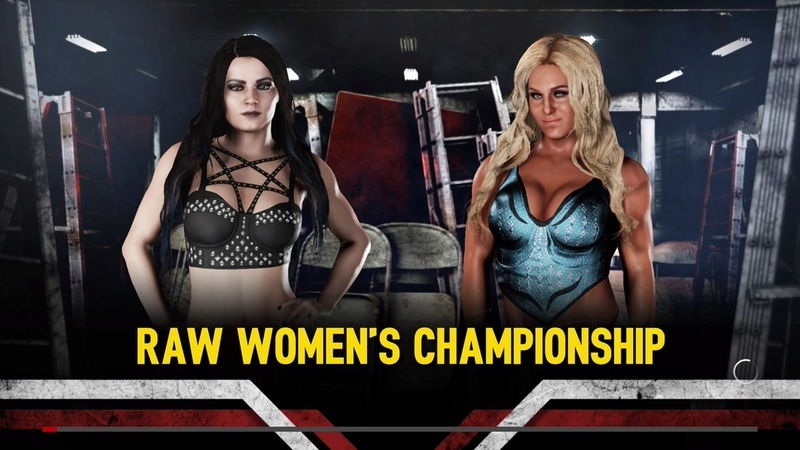 Paige (c) vs Charlotte Flair. 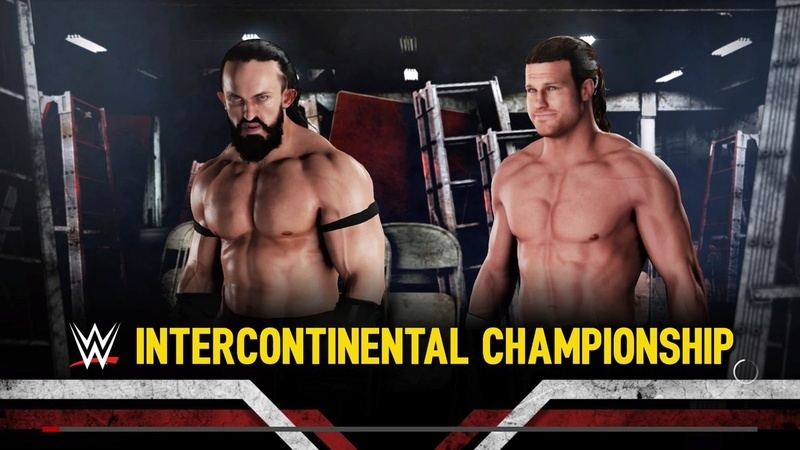 Neville (c) vs Dolph Ziggler. 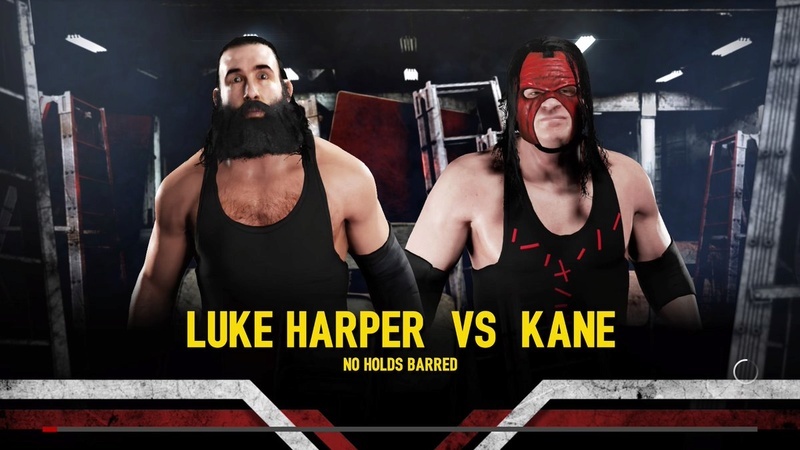 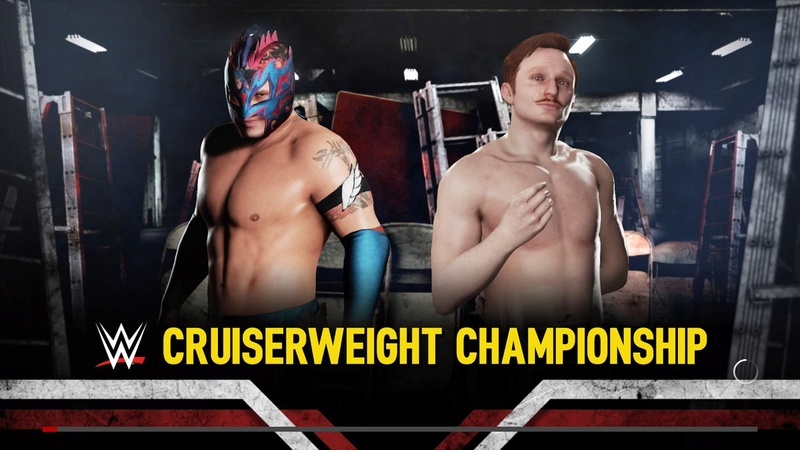 Jack Gallagher (c) vs Kalisto. 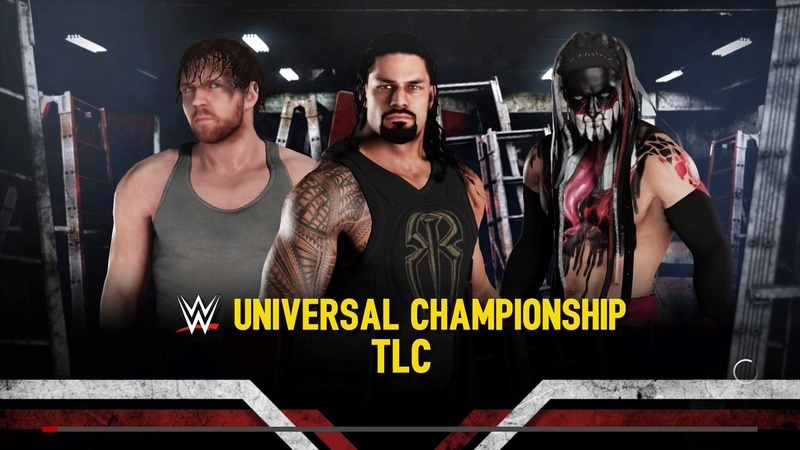 Roman Reigns (c) vs Dean Ambrose vs Finn Balor.